The bathroom should be one of the most comfortable places in your home. 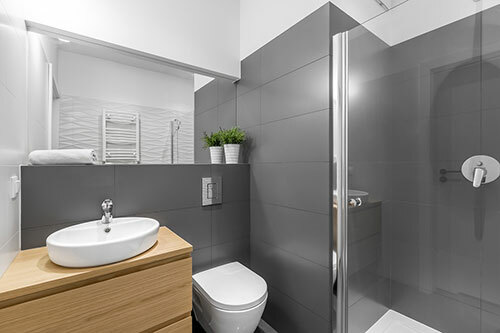 So it’s not much of a surprise to learn that upgrading the bathroom is one of the most common home improvement projects in Australia. Of course, if you watch renovation shows, you’ll know that a complete bathroom remodel is a big job. We totally understand if that scares you off refreshing your own bathroom. 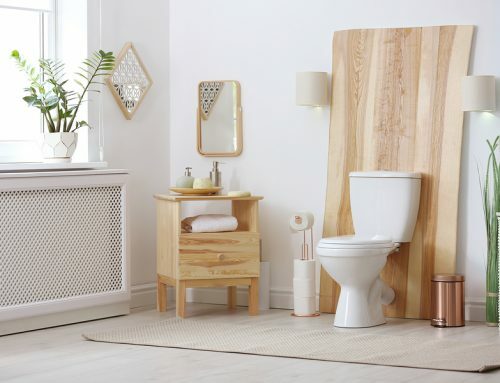 Luckily, a full renovation isn’t the only option on the table – in fact, there are plenty of small, affordable changes you can do to make your bathroom feel brand-new! 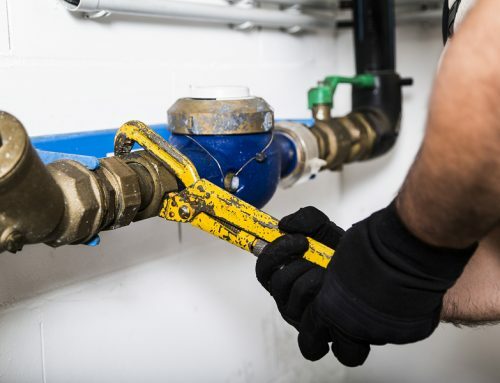 Here are just some of the more common “entry-level” plumbing upgrades this Eltham plumber has seen over the years. Bathroom sinks don’t have to be boring, plain white ceramic anymore. There’s a huge variety of colours, designs, and materials for bathroom sinks nowadays. 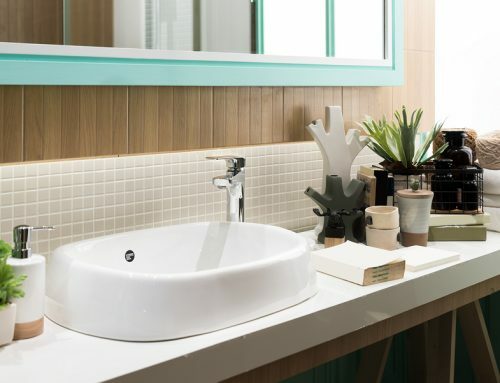 From glass, vessel or undermount types, bathroom sinks are a great place to start when it comes to improving the functionality of your bathroom. 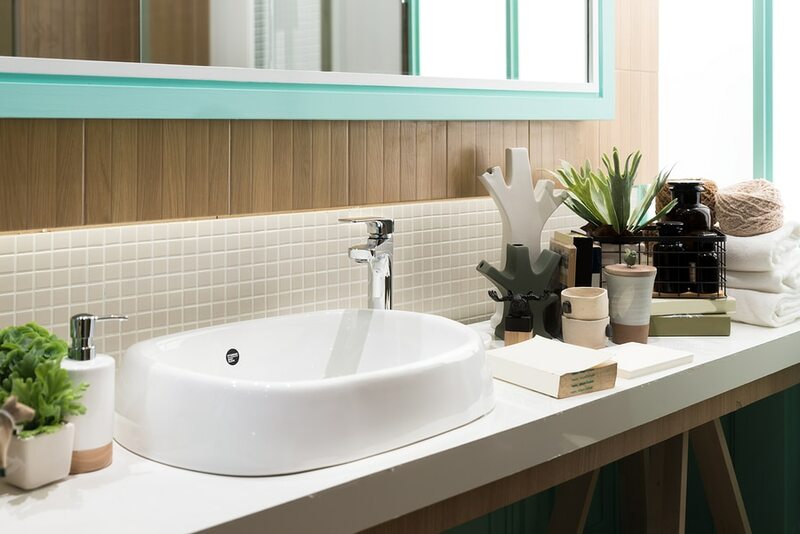 If you have a hard time washing up because your sink is to shallow, want more space in your bathroom cabinet, or simply don’t like the way your current sink looks, a new sink might just do the trick. Just remember that installing a new bathroom sink often includes changing the faucet, pipes and drain – make sure you contact a qualified plumber in Eltham to do the job for you. Whether you’re planning to replace old faucets because they’re rusty and broken or you just simply want a new style, changing to new faucets is often one of the first things many think of when the topic of bathroom improvements comes up. It’s also within most people’s budgets, too. A huge part of your bathroom’s functionality is in its plumbing. Therefore, scheduling plumbing work can have a huge impact on how practical your bathroom is! Each are small fixes, and you mightn’t think they’d have a huge impact on your bathroom. But once they’re in, the different can be night and day! Functionality isn’t the only thing you’ll have to keep in mind if your goal is to refresh your bathroom. Appearances are almost just as important! Does your bathroom look a bit drab? If so, think about giving it a fresh coat of paint! Paint can make your bathroom feel bigger and more inviting. And it’s not just your walls either – think about giving your counters and cabinets a paint too. Like we mentioned previously when talking about affordable kitchen upgrades, many countertop paints are specially formulated to not only be water-resistant but to also replicate the appearance of real marble. When we say “update your bathroom fittings”, chances are your attention immediately went to your taps. However, those aren’t the only fixtures in your bathroom. Consider cabinet handles, towel racks, and doorknobs. 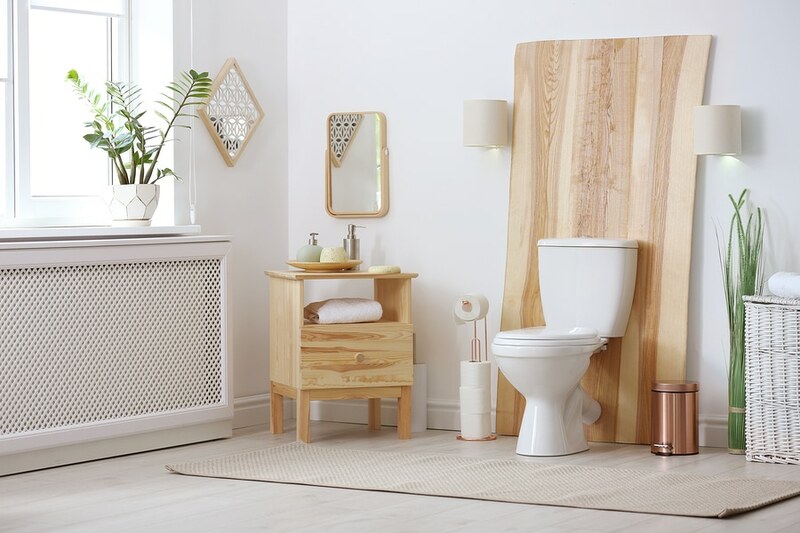 Your bathroom isn’t just a functional room – you’re going to be spending time in here every single day, so why shouldn’t you want it to look great, too? 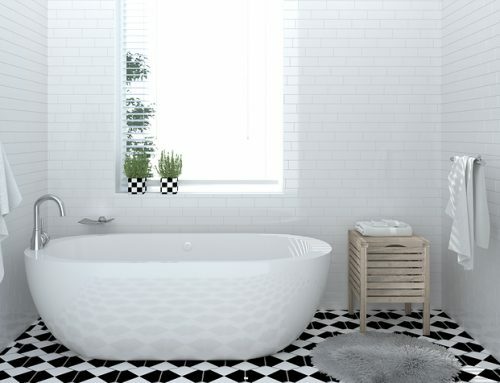 Is your bathtub looking worse for wear? Has it lost its previous sheen? Or are you interested in going for a different look? If so, bathtub refinishing might be for you. 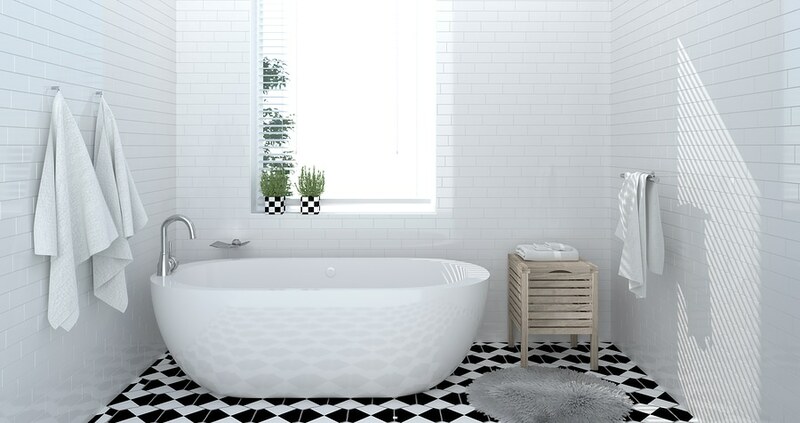 Rather than ripping out your existing bathtub and installing a new one, refinishing applies an aesthetically-pleasing coating. Refinishers have access to a huge range of colours and finishes, each of which can cover up wear and make your bathtub feel almost brand-new. Even minor bathroom improvements entail careful planning. 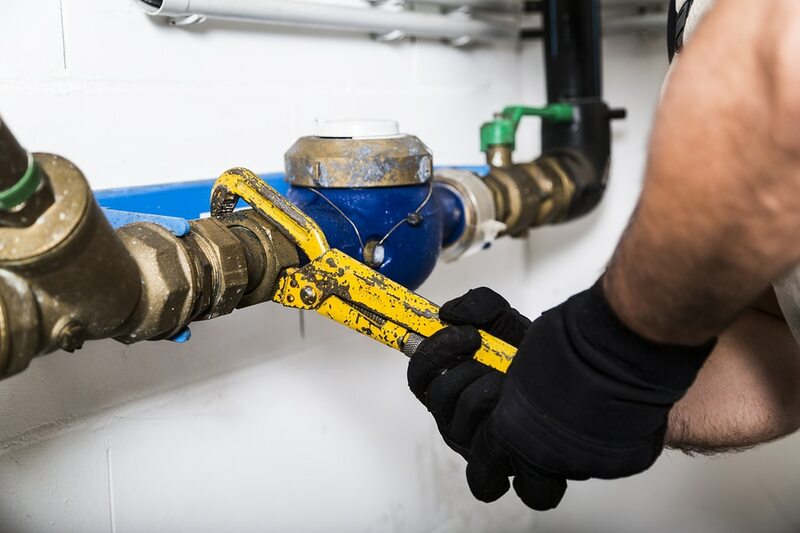 And when it comes to bathroom improvements that involve your pipes and plumbing, you’ll want to enlist a qualified and experienced plumber. 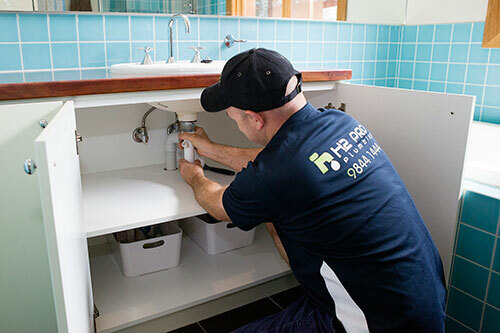 H2-Pro Plumbing is a plumber in Eltham that specialises in your domestic plumbing requirements. 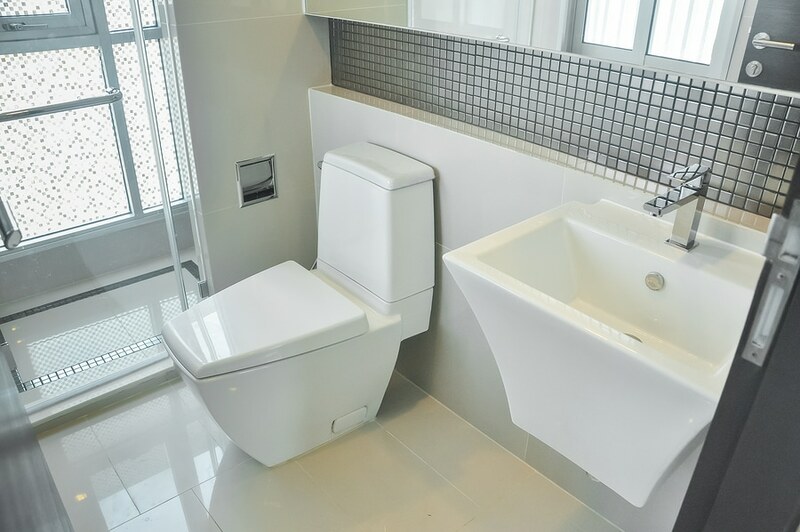 Whether you’re planning major or minor bathroom work, our team provide you with expert advice, planning, and workmanship. 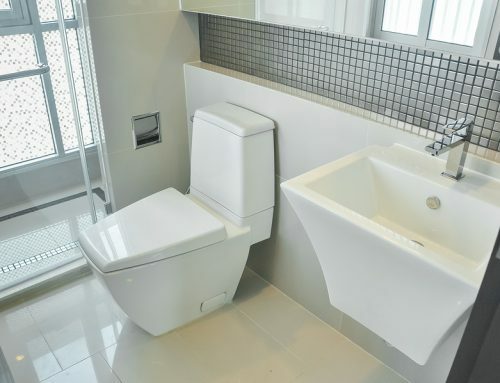 Choose a reliable, licensed and qualified plumber for your bathroom remodelling – contact H2-Pro today on (03) 9844 1444 to start your bathroom tweaks on the right foot!